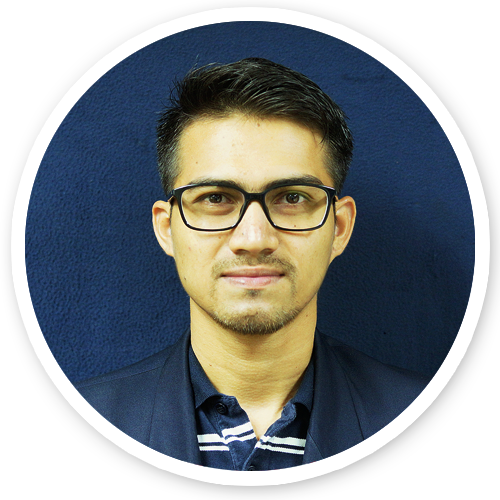 Syed Mohd Firdaus bin Syed Mohd Fuzi is a Technical Support Engineer at FingerTec and he assists clients across from all over the world on technical software and hardware related matters. He has a Bachelor Degree in Electrical Engineering from Universiti Malaysia Pahang and he joined FingerTec in year 2017 with several years of experiences in electrical field. With broad knowledge in electrical field and experience in FingerTec software, he manages to excel under support team and deliver for the customer’s satisfaction. He conducts software and hardware training to the clients. With the increasing usage of our software across all over the world, he would love to pass the knowledge to our client, especially on our software to ensure our system will benefit the user and not cause any hassle.